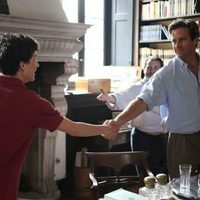 Write your own 'Call Me By Your Name' review. 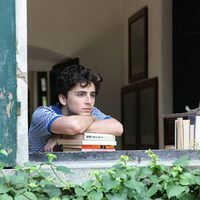 Based on André Aciman's acclaimed debut novel "Call Me By Your Name," published in 2007. Sony Pictures Classics acquired the film for distribution even before it premiered at the 2017 Sundance Film Festival. In the book, Elio is 17 years old and Oliver is 24. Timothée Chalamet was 20 years old when the film was shot, while Armie Hammer was 29.